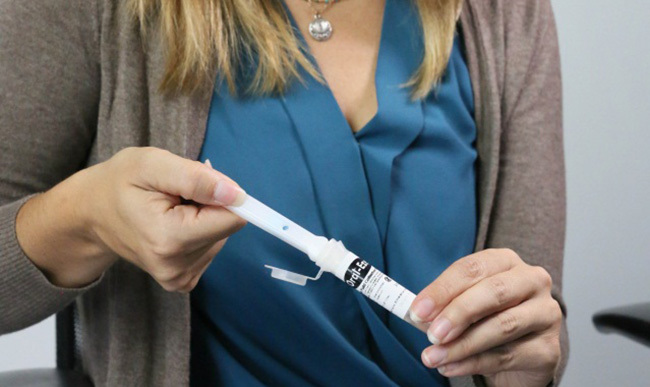 In our Back to basics webinar, Kimberly Samano, PhD, scientific director at Quest Diagnostics, discussed oral fluid, or saliva, drug testing. Oral fluid is a clear, tasteless liquid secreted by the salivary glands in the mouth. It emerged as a noninvasive specimen for drug testing, and an alternative to urine, due to technological advances over the past 2 decades. 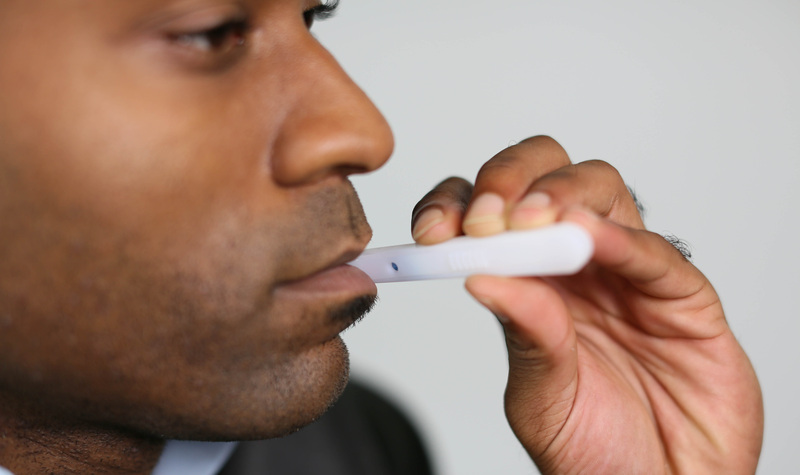 Oral fluid can detect the presence of drugs soon after ingestion. Nearly every donor is able to provide a sufficient amount of oral fluid to test. Collections are simple to perform and can be conducted at a place of employment. Sample adequacy window technology helps a test administrator know when an appropriate amount of oral fluid has been collected for testing. 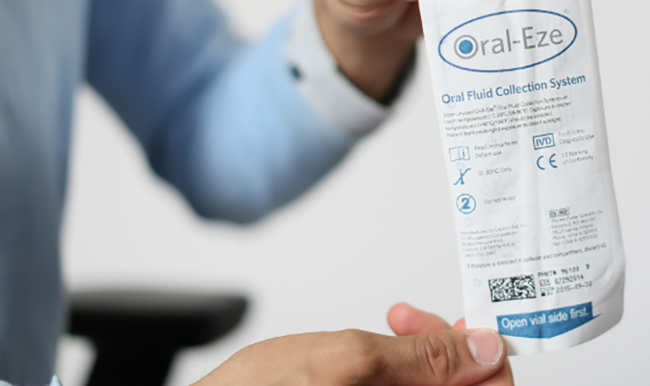 Time studies show that more than 80% of oral fluid collections take less than 5 minutes. 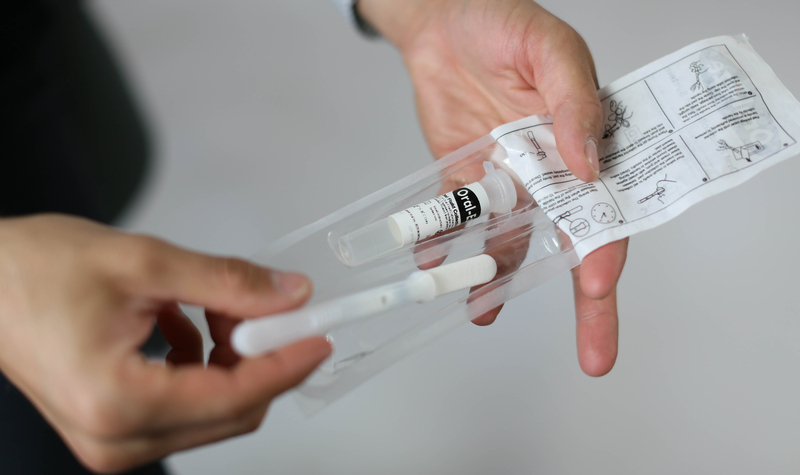 Specimen validity testing (a test for albumin) can be performed to verify that a specimen is consistent with human saliva. Oral fluid can be used for a broad range of testing scenarios including pre-employment. Additionally, oral fluid drug testing has proven effective in detecting marijuana. A study published in the SOFT Special Issue: Journal of Analytical Toxicology illustrated that oral fluid testing provided remarkable drug recovery and stability of delta-9-tetrahydrocannabinol (THC). THC is the predominant analyte detected in oral fluid testing when an individual uses marijuana. Quest Diagnostics tests oral fluid using Oral-Eze®, an FDA-listed testing and collection system launched by our scientific experts in 2011. Oral-Eze screens for amphetamines, cocaine, marijuana, methamphetamines, opiates, oxycodone, and PCP. That said, oral fluid testing, like other drug test methodologies, helps to screen job candidates and existing employees to deter drug use in the workplace. Watch a recording of this webinar. 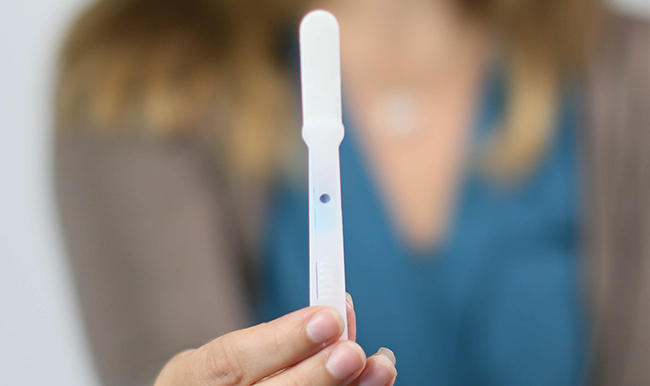 Register for our next webinar, Insights from the Quest Diagnostics Drug Testing Index™, on Tuesday, April 16 at 10 AM CT.
Download our white paper about marijuana detection using oral fluid. For more information about drug testing, visit our website or contact us online.